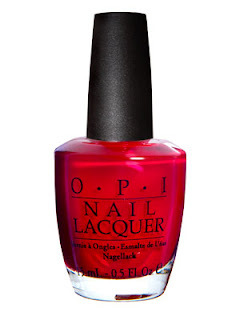 Red nails always look chic and this season the brighter the better! I prefer a red with a slight orang-ey undertone like OPI's "Big Apple Red" and Essie's "Geranium". So pretty on pale skin tones because it creates great contrast. Personally I feel that bright polish looks best on shorter nails, but that is up to you. 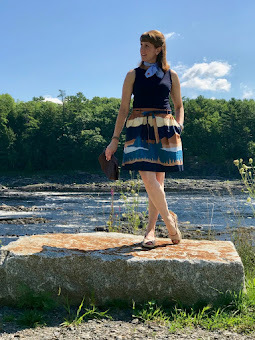 As you may have known, color blocking your clothes is so super cool right now. 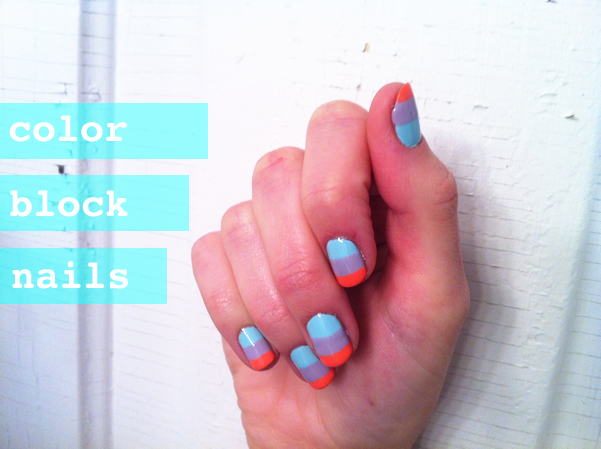 So why not color block your nails? And last but certainly not least are the metallics. 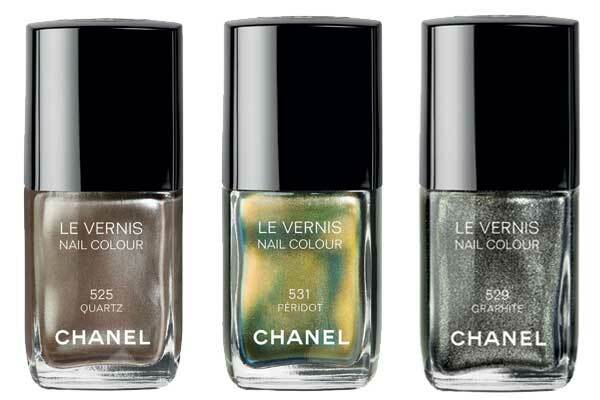 LOVE the Chanel Le Vernis nail colors in Quartz, Peridot and Graphite. Soooo subtle yet sleek and modern. Oh, and my FAVORITE metallic shades from Deborah Lippmann's collection are from left to right: Sugar Daddy, Swagga Like Us and Private Dancer.